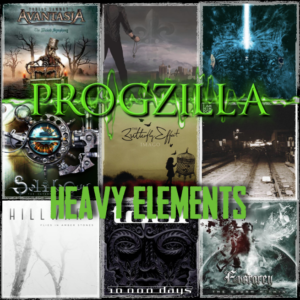 Posted in: Heavy Elements, Podcast. Tagged: Facebook, Progressive Metal. 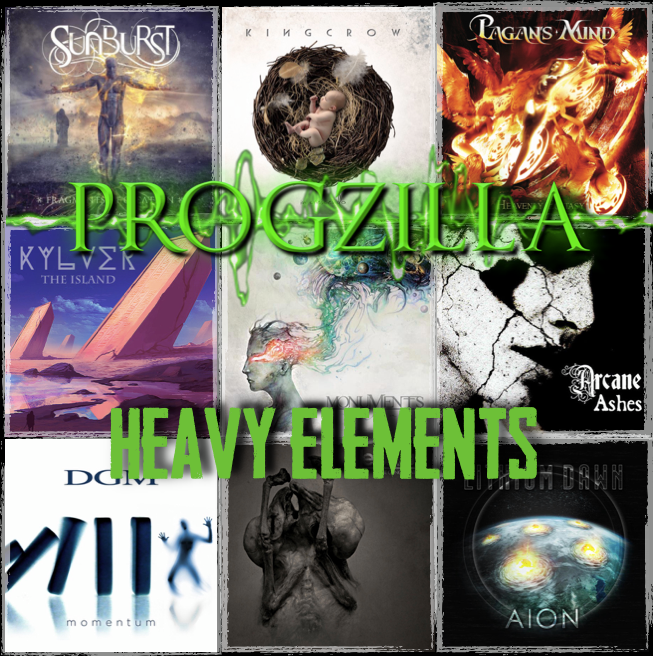 Edition 51 of Steve Blease’s Heavy Elements is now available as a podcast. 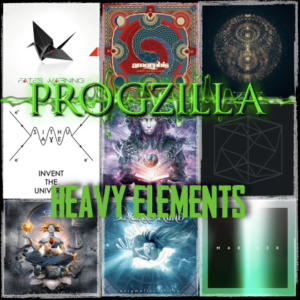 Edition 28 of The Prog Mill for Progzilla Radio (#248 in total), first broadcast Sunday 30th October 2016, is now ready to listen to any time or download. 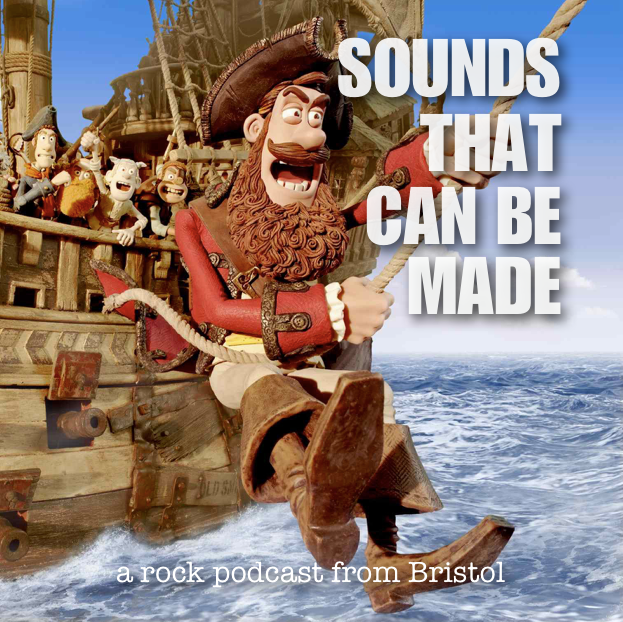 Two hours of superb progressive rock featuring music from Karibow, Mangrove, Comedy of Errors, Ricocher, Jadis, Different Light, Maglev, Sintonia Distorta, The Brackish, Kyros, Ursine Princes, Doug Woods & Colin Powell, Kansas and Renaissance. The Prog Mill is broadcast on Progzilla Radio Sundays 10pm to midnight UK time. Repeated Tuesdays 0400 UK time for listeners in North America (Mon 8pm W Coast or 11pm E Coast). 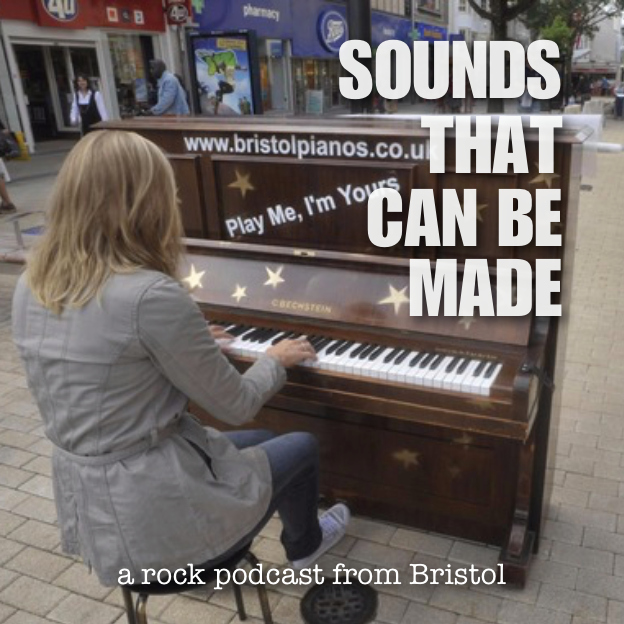 Posted in: Podcast, Sounds That Can Be Made. Tagged: Facebook. Edition 062 of Sounds That Can Be Made is now available as a podcast! Edition 50 of Steve Blease’s Heavy Elements is now available as a podcast. 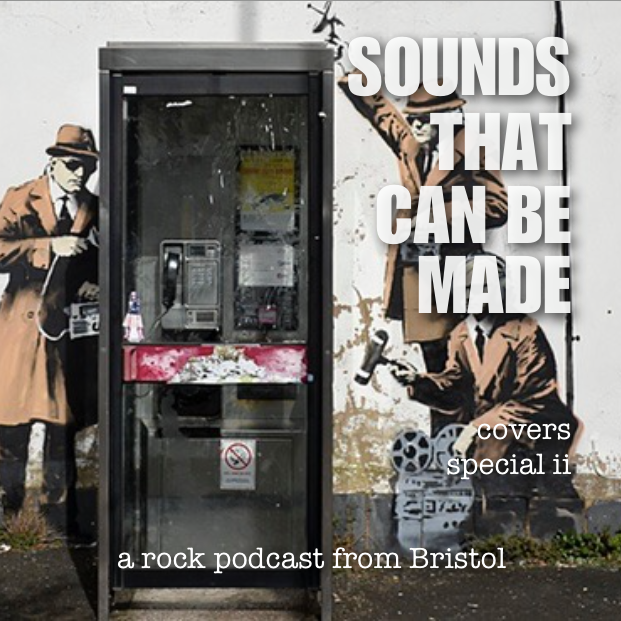 Edition 061 of Sounds That Can Be Made is now available as a podcast! 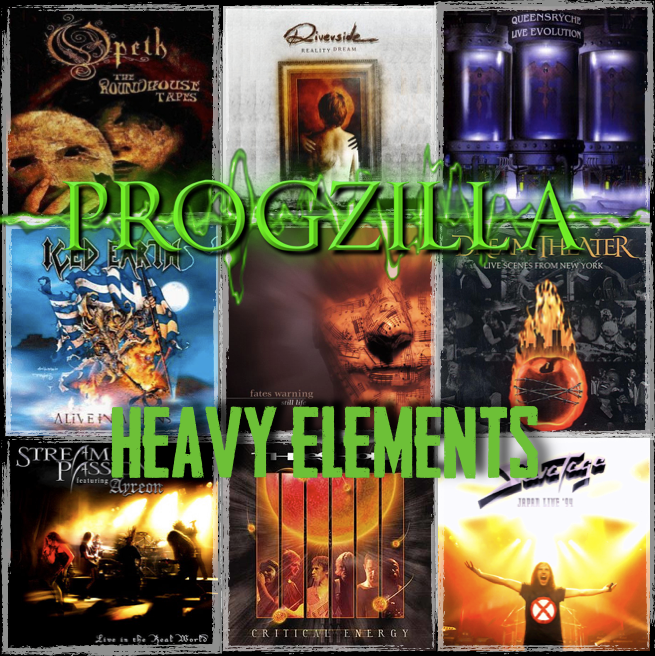 Edition 49 of Steve Blease’s Heavy Elements is now available as a podcast. I’m delighted to announce that the podcast for edition No 42 of The Ancient One is now available. 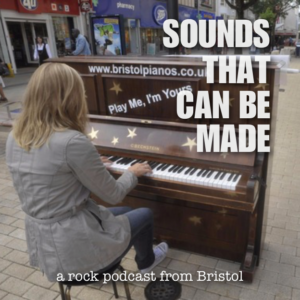 Edition 060 of Sounds That Can Be Made is now available as a podcast! Edition 48 of Steve Blease’s Heavy Elements is now available as a podcast.